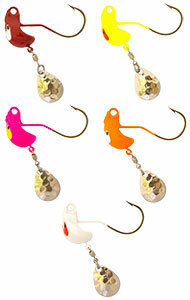 This entry was posted in Bait Rigs Press Releases and tagged Odd’ball FinSpin Jig, spinner jig. by Mark Heverly. Bookmark the permalink.